Pennypack Park Music Festival is a 501(c)(3) non profit. Donations are tax deductible. We need help replacing items damaged by the storm. 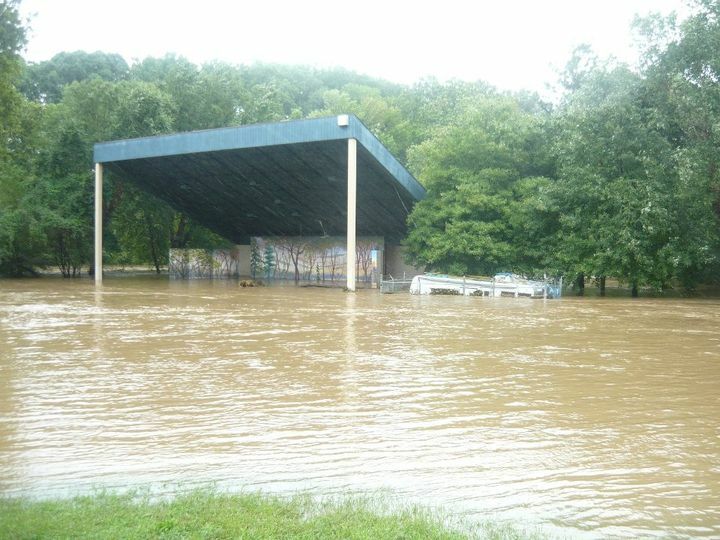 Attn: Pennypack Park Music Festival. These options are available all year long. Thank you everyone for your concern and your support!